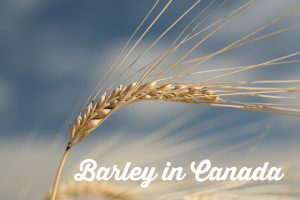 Through the national GoBarley brand, the Barley Council of Canada is celebrating Canada’s annual barley growing season by highlighting the unique relationship between barley and beer. 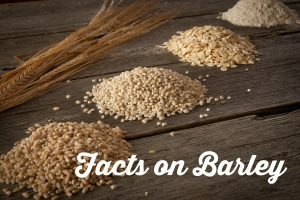 As a key natural ingredient in beer, barley is what gives beer its distinctive foam, subtle sweetness, golden to dark brown colour, and compelling aroma. In many ways, beer is a highly crafted form of liquid barley. 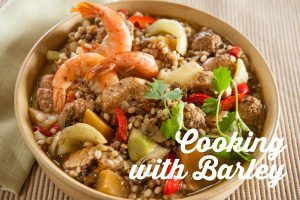 Due to its versatility barley has remained a staple ingredient for beer and food for generations. 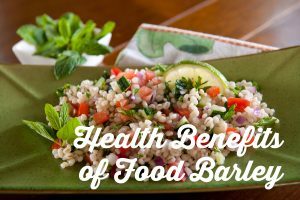 With a subtle nutty taste, chewy texture and the ability to absorb other flavours, barley can be added into everything from smoothies at breakfast to brownies for dessert—and everything in between. 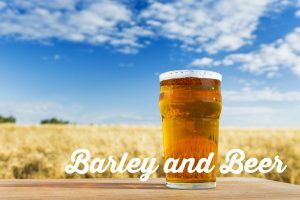 To showcase the importance of Canadian barley GoBarley will be hosting grower-to-glass food and beer tasting events for invited media influencers at restaurants across the prairies. Farm-to-table barley infused dishes will be paired with great beers crafted from Canadian barley for a unique tasting. These events will be led by Chrystal Luxmore, a Certified Cicerone and Prud’homme Beer Sommelier, one of Canada’s most sought-after beer experts.